Master magician demonstrates the card spread. 4k00:28Puppet teenager can't stop laughing with chroma key green background. hd00:07Magician creates a rose from a ball of fire. hd00:21Master magician performs the three shell game magic trick with clear shells. hd00:30Magician creates fish from a homemade paper illustration. Illustration was made by magician and is included in the release. 4k00:20Magician performs the Red Ball magic trick. 4k00:06Magician creates a handkerchief from a clear empty glass. 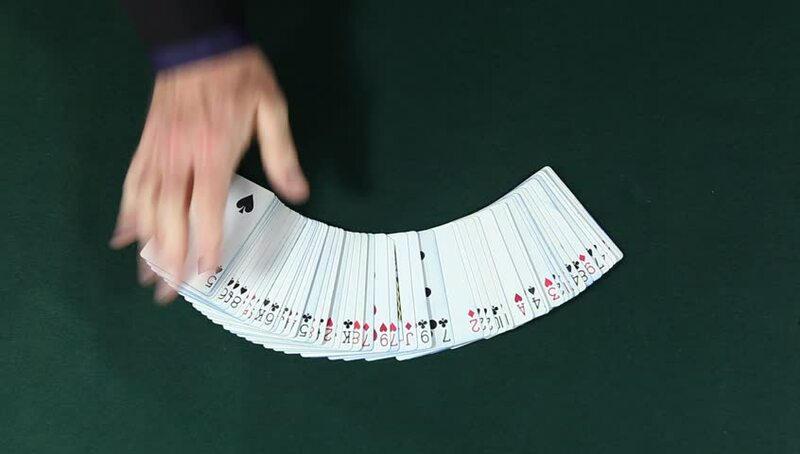 hd00:06Quick card color change is performed by master magician Brick Tilly. 4k00:25Dancing skeleton marionette puppet. Puppet created by puppeteer.